It is a good start to the upcoming world of DC Comics on the big screen and look forward to what comes next. DC has finally brought the league together. Will their first team up be a success, or a major flop? 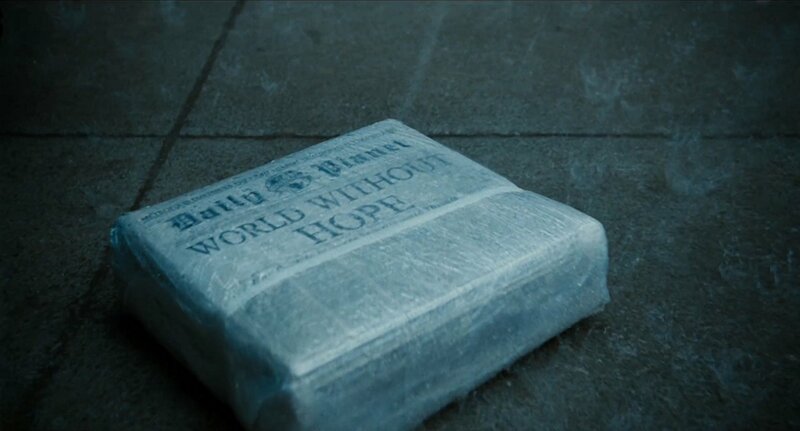 Following the events of Batman v Superman, the world is without a Superman and a new threat is on Earth gathering strange ‘mother boxes’ with unknown power. 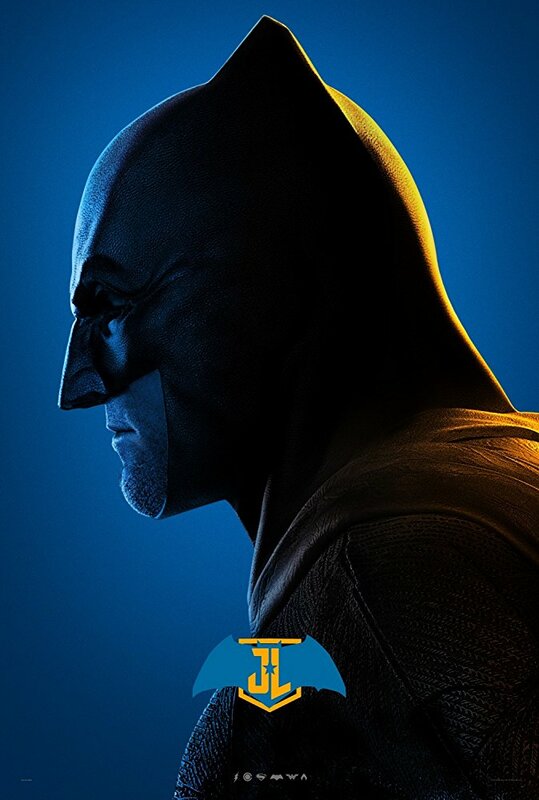 Using the information he gathered from Lex Luthor’s computer in Batman v Superman, Bruce Wayne is gathering the meta-humans of Earth that could potentially save the world if they work together. 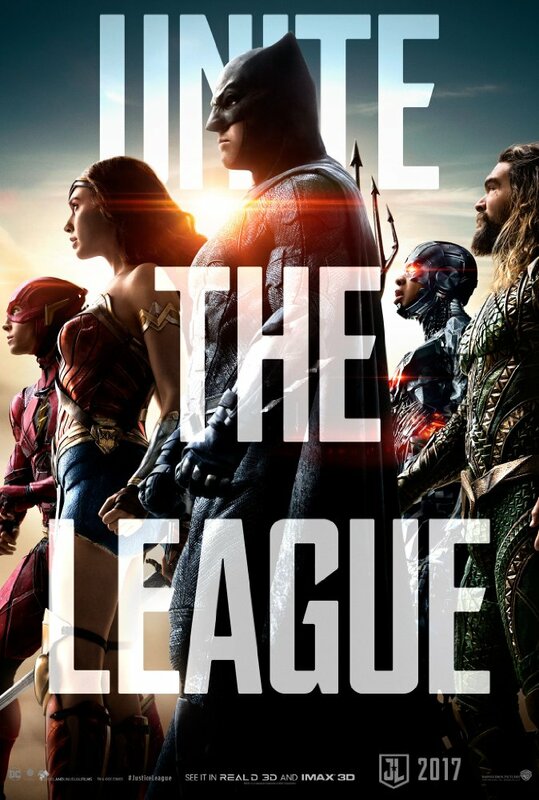 The plot of Justice League isn’t a secret, and they are very forward on what you are getting. 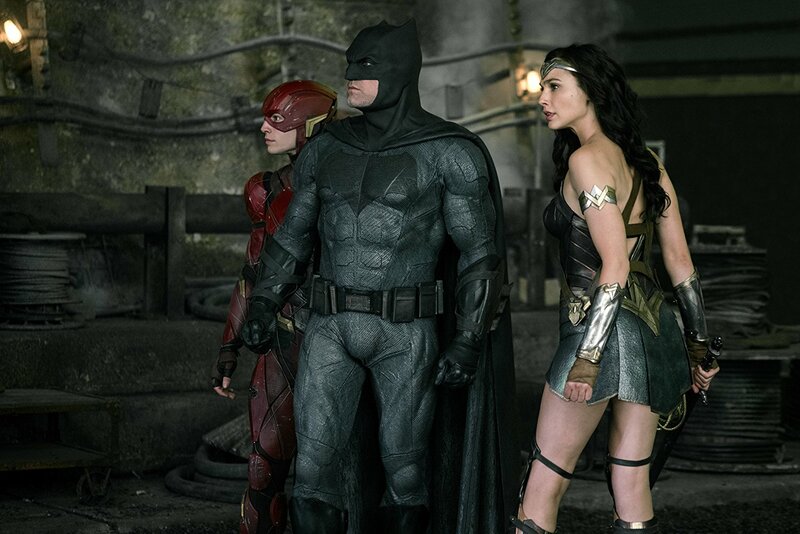 The movie revolves around Bruce Wayne (Batman) and Diana Prince (Wonder Woman) coming together again and gathering others like them who can help stop Steppenwolf from causing chaos on Earth. 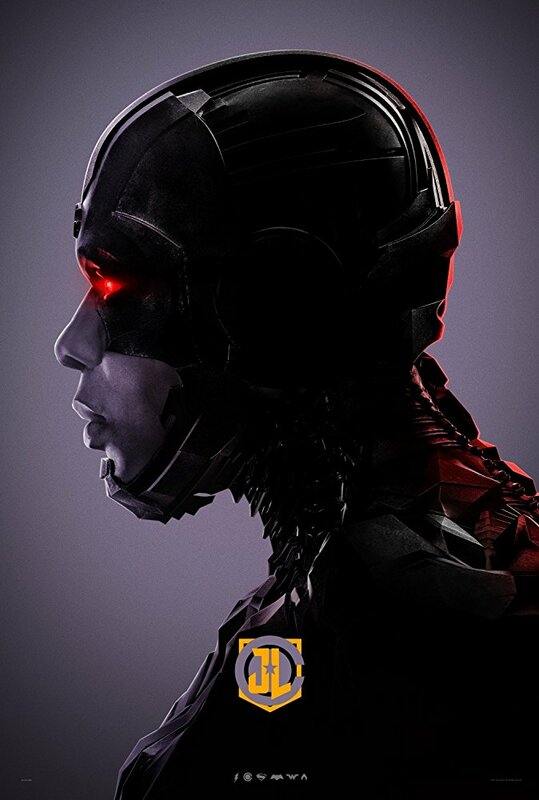 The movie introduces us to three new heroes: Aquaman, Flash, and Cyborg. 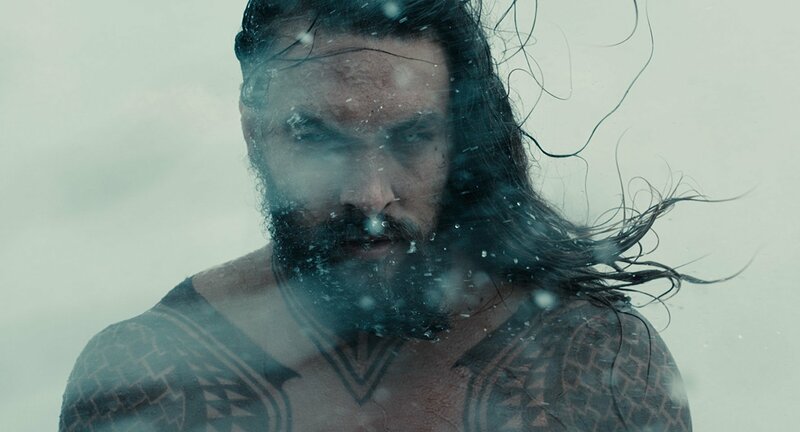 Aquaman is the king of the oceans and has the power to survive underwater as well as control water at his will (and no, he can’t talk to fish). 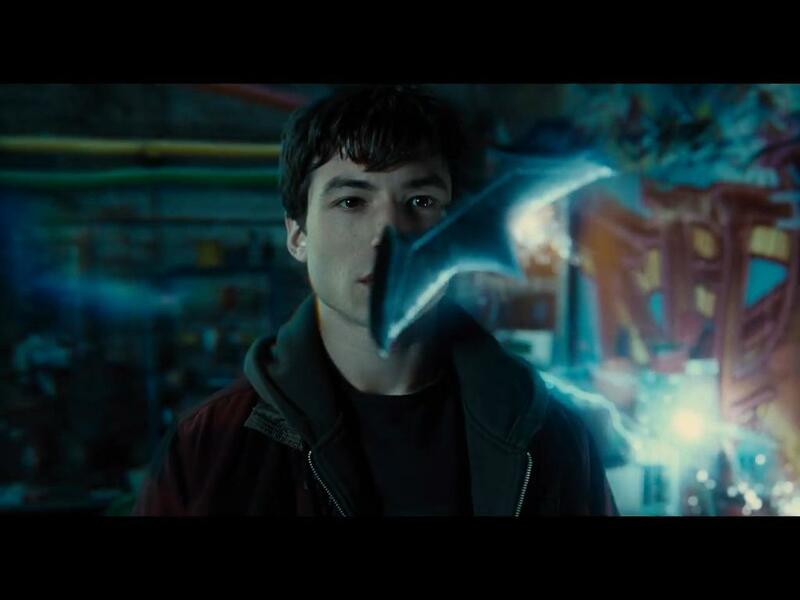 Flash has the power of super speed by using the Speed Force that he connected to when he was struck by lightning. 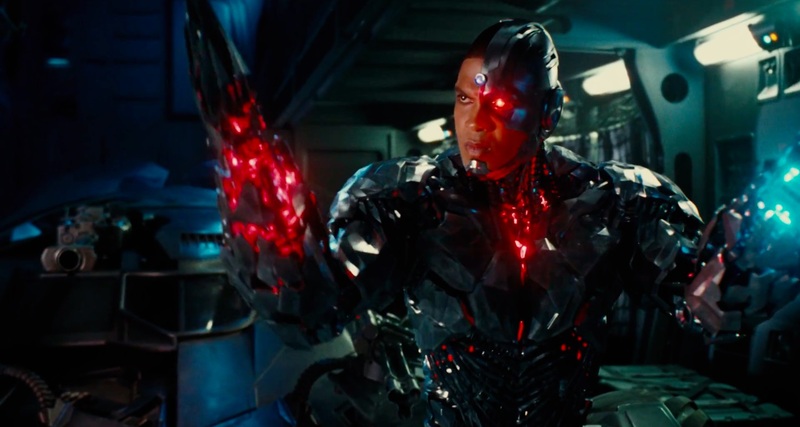 Cyborg is the result of Victor Stone, a former college football player, getting into a fatal car accident and being revived using the power of a mother box. We do not see the origin of any of these characters though, and all their backstories are explained in past tense dialogue, rather than flashbacks or quick scenes showing these characters before their current form except for a couple photos from the Lex’s files. While Aquaman and Cyborg are hesitant to joining the team at first, Flash joins in as soon as he is invited. The other two decide to join the team when the see the threat that Steppenwolf poses. 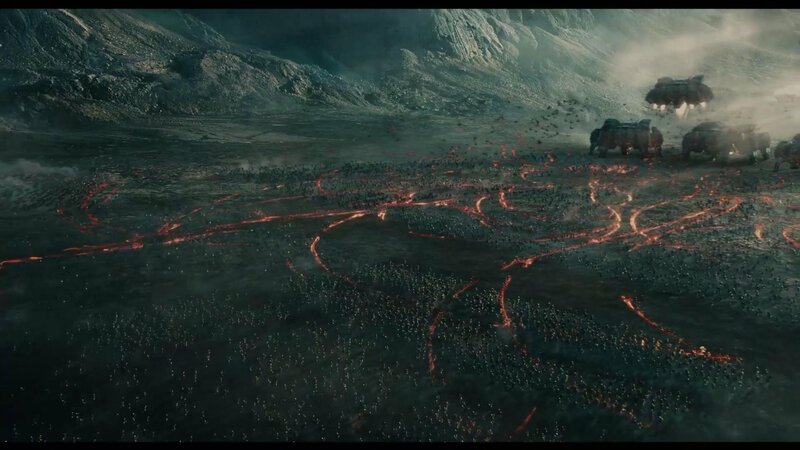 Steppenwolf plays a decent villain for the movie as well, with the goal to turn Earth into a wasteland and its inhabitants into more of his followers. Years ago, he previously failed to capture Earth and there is a bit of revenge he wants as well. The movie flows fairly well once things get going. 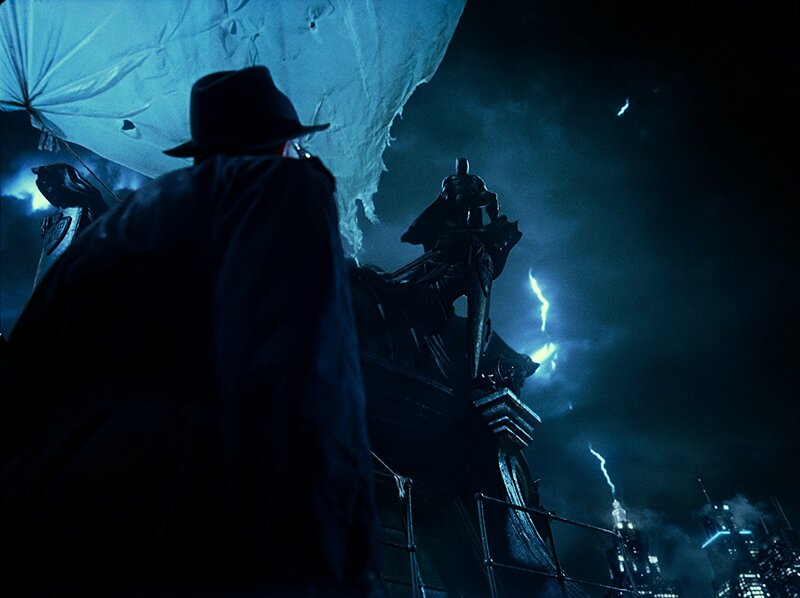 Since the movie has a lot to establish at the beginning, the first 30-40 minutes of the movie are filled with abrupt jump cuts as you go from character to character. Once all the characters are gathered in one place, the move gets a better structure and isn’t constantly doing skips from scene to scene. It is a little jarring to watch, but it does get significantly better and is something to be expected considering all the characters this movie has to introduce. Once the characters are on screen together, the conversations and banter between them feels authentic to their character traits. 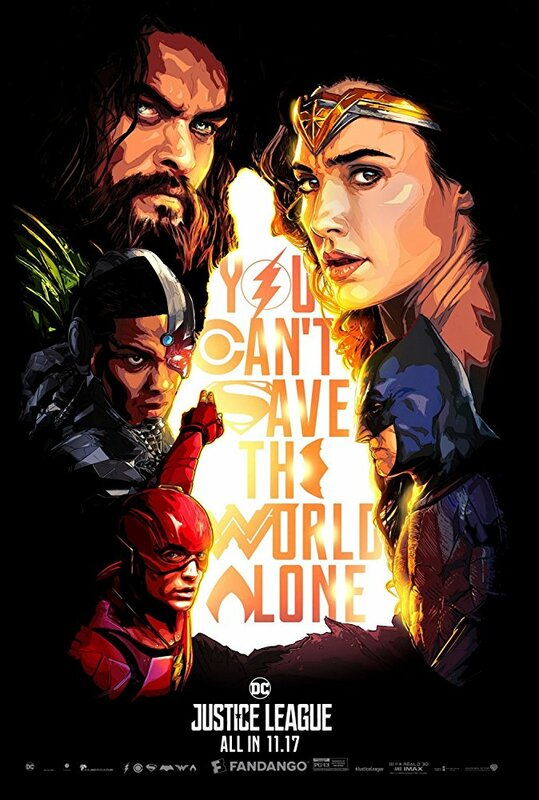 Aquaman is a stubborn tough guy who doesn’t care much for humanity, Flash is an awkward kid who doesn’t have any friends, and Cyborg is someone who doesn’t want to be alive in the state he is in and is cold to humanity due to his predicament. All the members of the Justice League share the same trait of not working well with others. There is a connection of the team in this aspect, and seeing them grow together is entertaining. 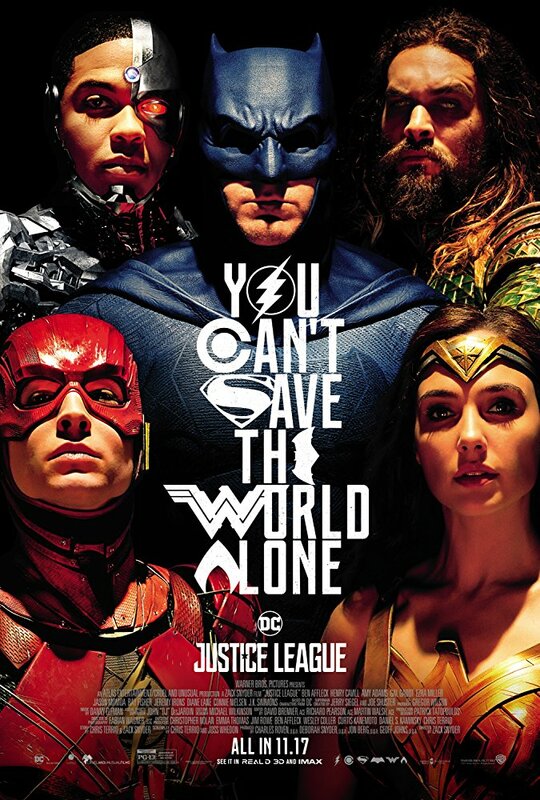 The only problem with this is that four out of the five all lack the teamwork initiative, while the last one- Flash – just doesn’t know how to be a hero and learns how with the aid of the team. With that said though, I do have a major gripe with this movie and it comes as a fan of the comics. While the regular moviegoer won’t have issues with this scene, I cannot stand the return of Superman scene in this movie. 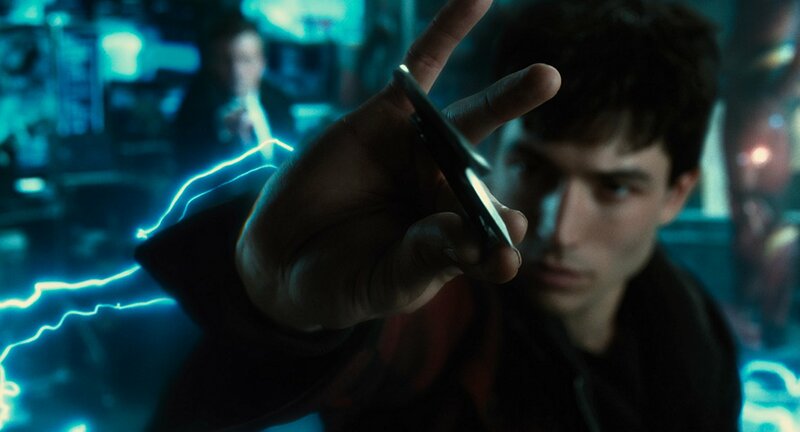 The comic’s idea of Superman being in his stasis is thrown completely out the window as the heroes of the movie have to plot-device their way through reviving him. I am not sure if this was a decision that was made late in the movie’s editing, since there were some scenes cut from the trailers that would have implied the return of Superman to be closer to the comics. The way they did it here though, I am very disappointed in. Batman v Superman ruins the Death of Superman, and now this movie manages to mess up the Return of Superman. While the acting in this movie isn’t bad, no one really has a performance that sticks out. 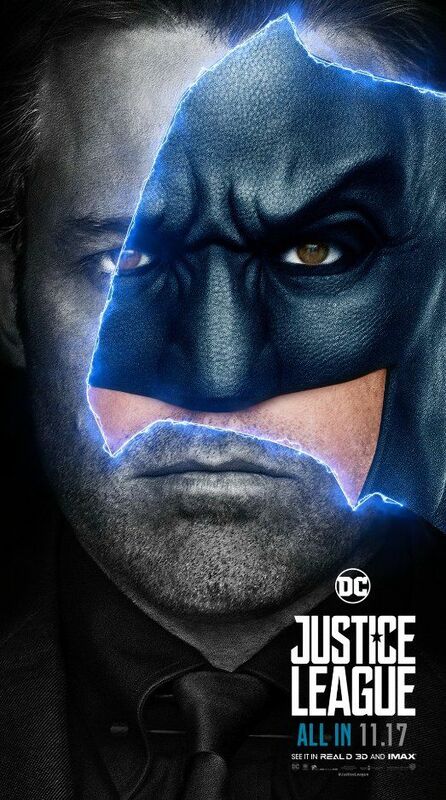 Ben Affleck plays the same Batman that he did in Batman v Superman and didn’t do worse at the role, but he also didn’t do any better. 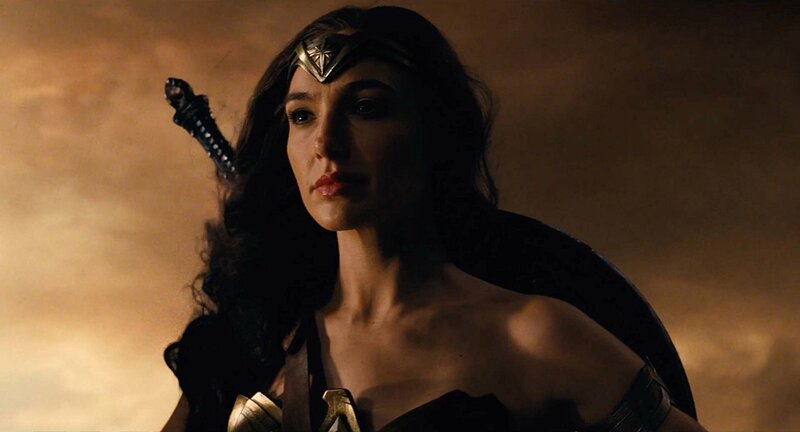 Gal Gadot also doesn’t bring Wonder Woman anywhere new that we haven’t seen from her performance in Wonder Woman and the little she showed up in Batman v Superman. For the most part, both of these roles were played very safe in this movie with there being really no big scenes that stood out with either character. 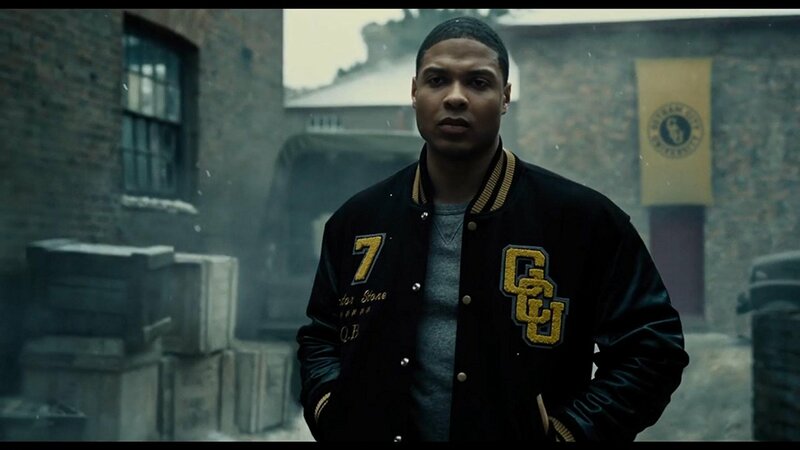 The same can be said for Ray Fisher as Cyborg. There are no real scenes in this movie for him to give a performance as his screen time is probably one of the fewer of the cast, and he plays the same standoffish cold to society person throughout the whole film. If his goal was to act like he was disinterested throughout the entire film, he hit the nail on the head. 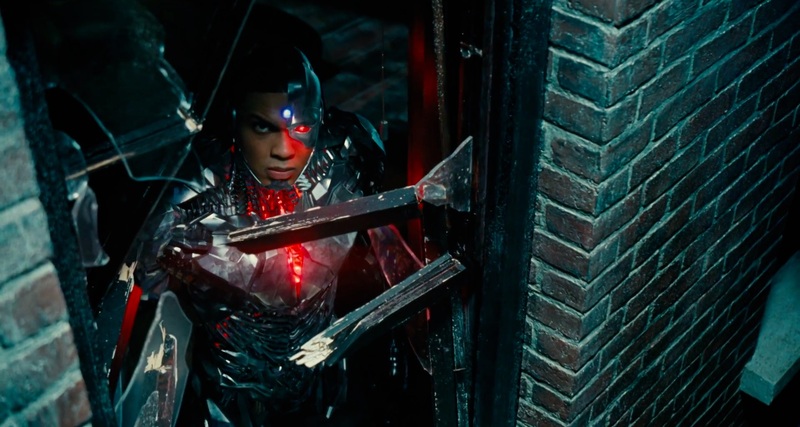 As much as I like Cyborg as a character, it is hard to tell if this is Ray’s acting or the direction Zach Snyder (and later Joss Whedon) wanted to take with the character. 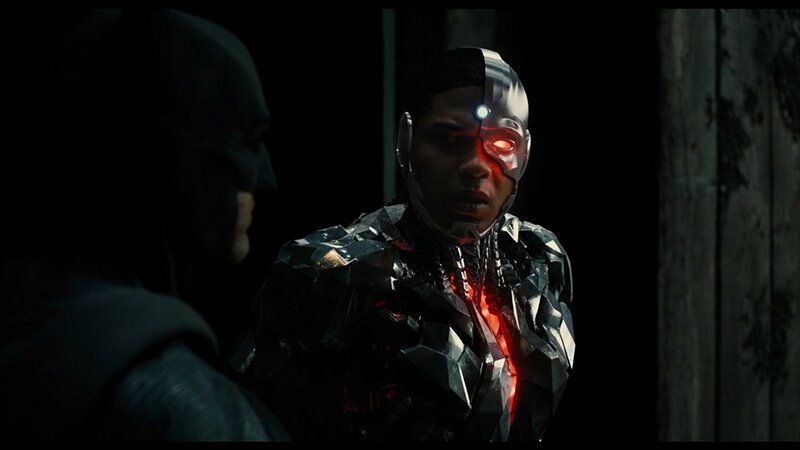 Whichever it was, as cool as Cyborg is during the movie, Rays performance makes him seem bored from scene to scene. Even when he finally gives the iconic “booyah” in the movie, it loses its steam with the completely bored tone it is said in. 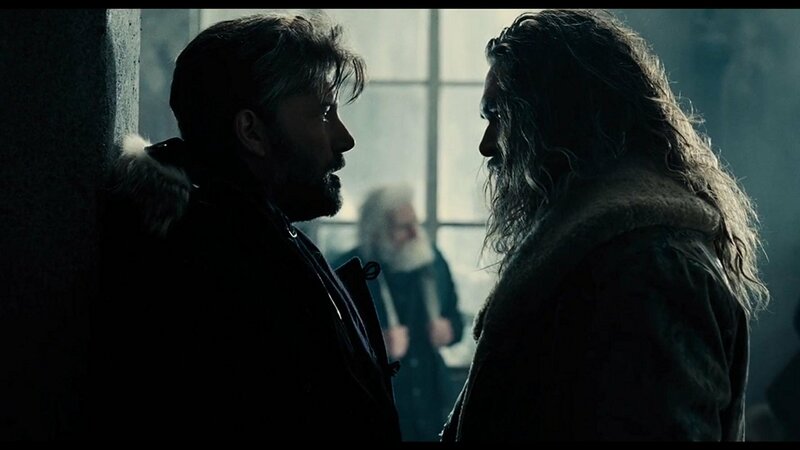 When it comes to Aquaman and Flash though, Jason Momoa and Ezra Miller seem to fall into their own acting corners, but they both fit the character. 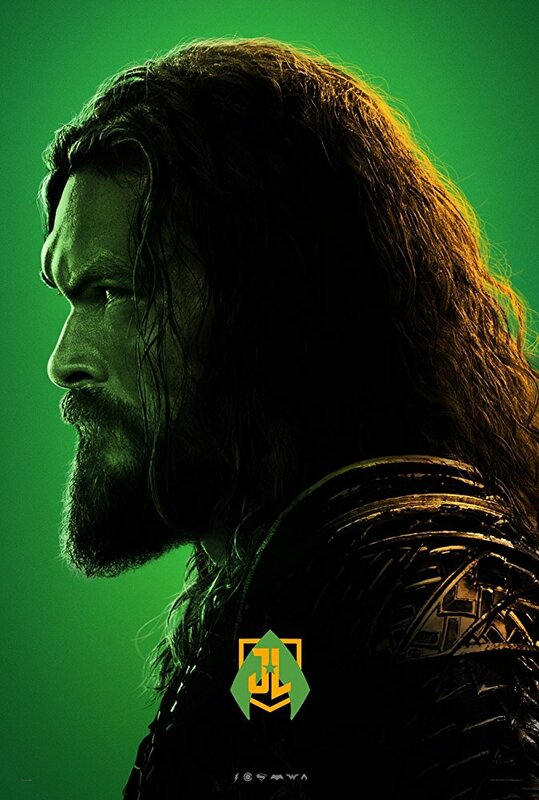 For Aquaman he is played as a macho loner throughout the movie. The Flash is the nerdy/geeky loner in the movie. They basically play the flip sides of a coin and sadly they don’t really have any dialogue between each other to show this parallel which is wasted potential. We have Aquaman the show-off jock who is tough and wants to have fun and be left alone. Then we have the shy Flash who wants to be the hero but has never had the opportunity for it and is afraid of failure so much he is afraid of trying. They fit the personalities of the characters they were going for, and when they are on screen they are fun to watch. They also get some of the best scenes in the movie when it comes to being able to show their range of acting. Character development is not lacking in this movie, the only problem is most of the characters follow the same chain of development. This makes the character’s lines kind of blend together a bit and we see them rewording more or less the same phrase throughout the movie. Let us go through the development character by character. Batman doesn’t work well with a team. Due to the circumstances going on, he is forced to work with people he doesn’t know and doesn’t trust fully, but needs to. 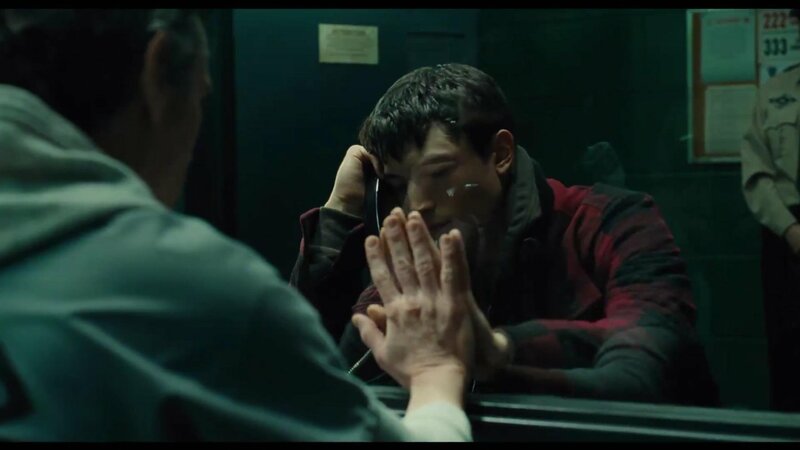 During the events of Batman v Superman, he learns of others with powers almost comparable to the Superman he views as a villain. He works solo for the time following the death of Superman until he realizes things are happening that he can’t stop on his own. 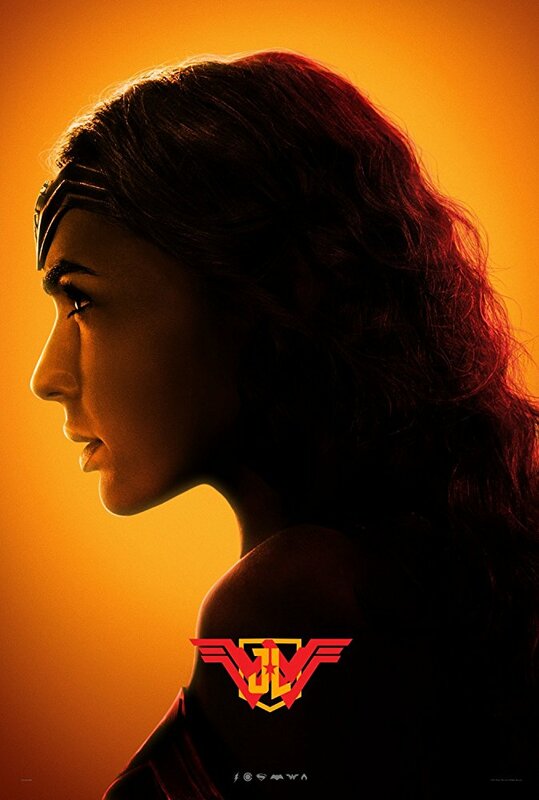 He sets up a plan to recruit the others he learned about and reaches out to Wonder Woman, hoping they will be able to stop the threat they face. Even though he at first is hesitant about working with a team, he soon grows to the idea and by the end of the movie he is able to coordinate with everyone in order to help take down Steppenwolf. 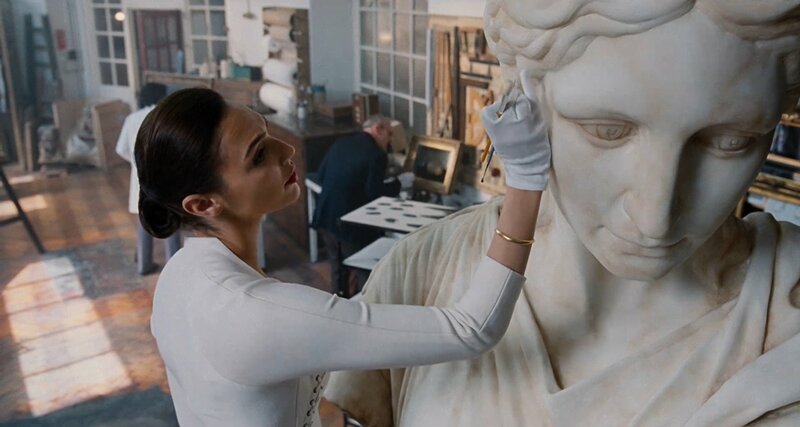 Wonder Woman doesn’t want to get attached to anyone after the loss of Steve Trevor and does not want to be on another team where she can lose people she cares about. After the events of Batman v Superman, she goes back to her life of seclusion where she tries to live her life as normally as possible. Due to the emergence of Steppenwolf, she is forced to group back up with Bruce Wayne and other meta-humans. 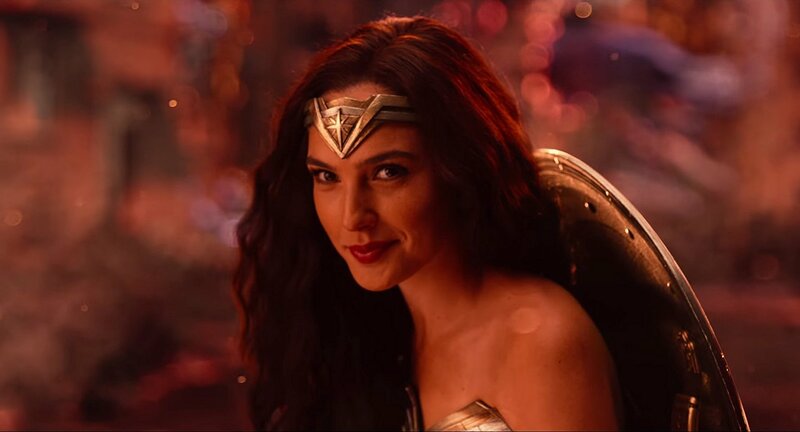 She is adamant that her way is the best way throughout the movie, but eventually lightens up to the team, even though she still doesn’t fully approve of the plans the team makes. 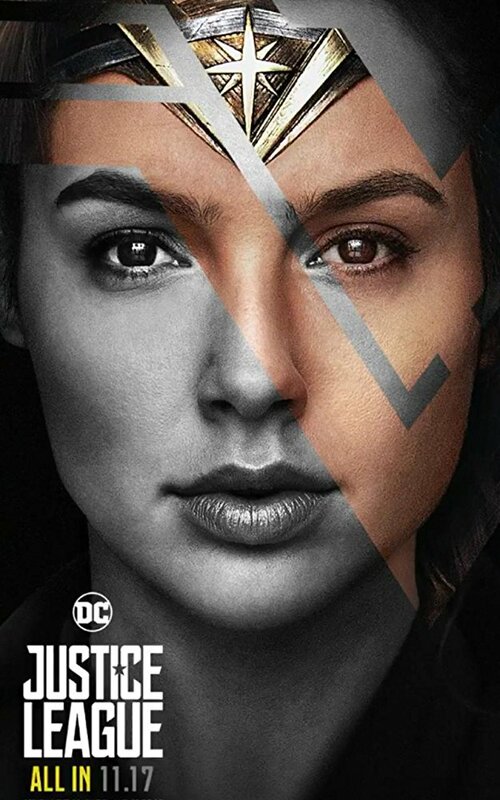 She changes her process of thinking, however, and decides to help lead the team in a direction where they can be stronger as one and with them, she helps in taking down Steppenwolf once and for all. 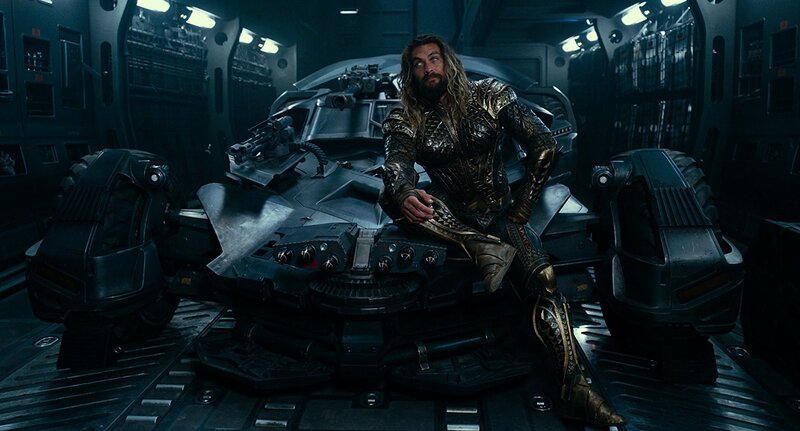 Aquaman is a loner who doesn’t have a home on land or in the sea. 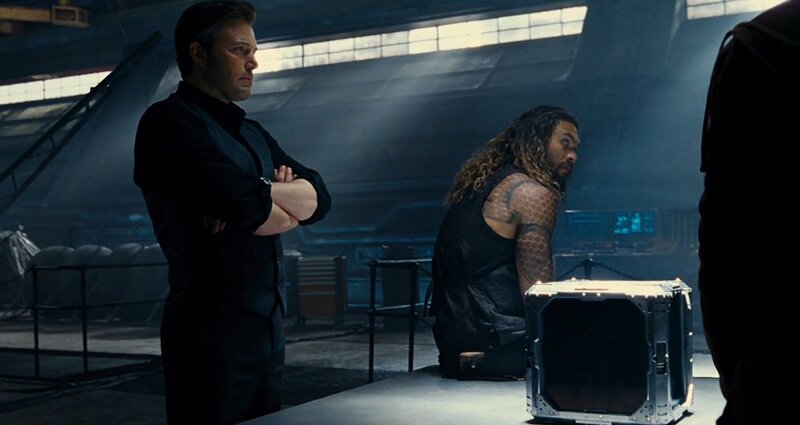 When approached to help Bruce Wayne and join him to stop a threat to the world, Aquaman informed Bruce that he doesn’t do teams. 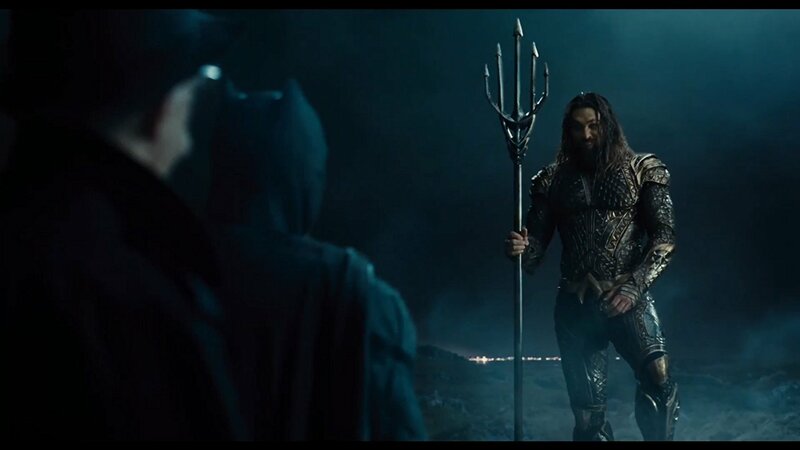 When Steppenwolf invades his home in the ocean, Aquaman reluctantly decides to take Bruce up on his offer. He manages to join the group and assist them in creating a plan to take Steppenwolf down. Even though he doesn’t like the team at first, he learns to work with them and together they manage to take down Steppenwolf and send him off of Earth and saving the day. 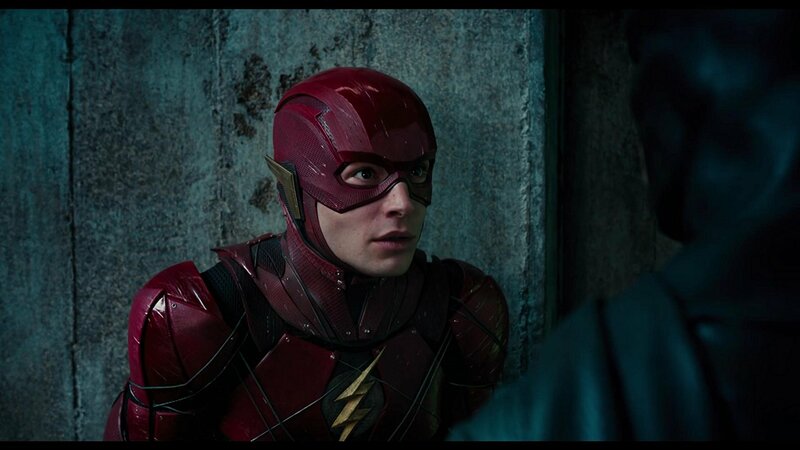 Flash is a loner who wants to be able to make a difference in the world but doesn’t believe in himself. When he meets Bruce Wayne, who explains he is putting together a team to fight an incoming threat, he jumps at the opportunity to make some friends and help people. While he is reluctant at first to be a hero, fearing he can’t do it, he eventually overcomes this fear with the team around him and gains the confidence to help the others. Being the go-getter of the group, he helps in the ways he can and learns how to be a hero with the team around him, finally feeling like he fits in somewhere. When it comes to time to fight Steppenwolf, Flash opts to help take care of the surrounding area using his speed and letting the other heroes on the team take care of Steppenwolf so he can’t threaten Earth anymore. 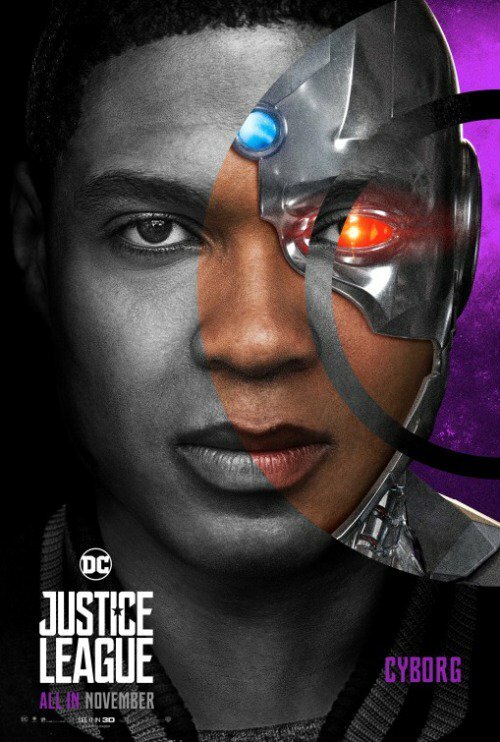 Cyborg is a loner who doesn’t want to live and fears what the outside world will think of him after his change. He has new technological powers granted to him by the mother box when he should be dead, and he has no clue what he even is anymore as a result. 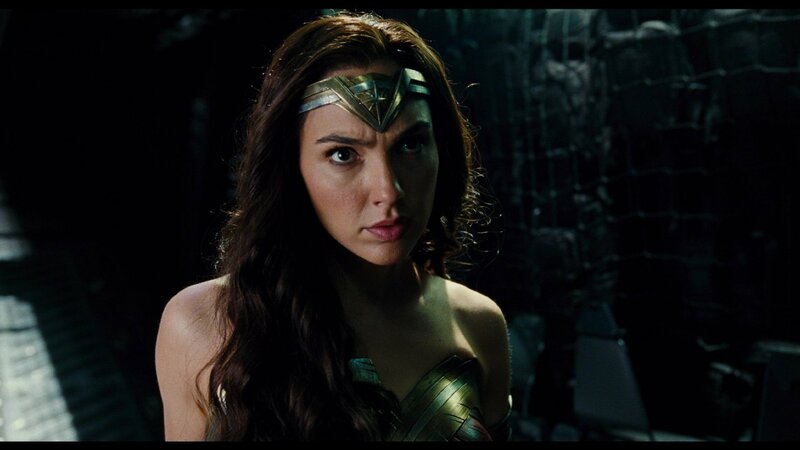 When he is approached by Wonder Woman about a team to help defend the Earth, he is reluctant to join, saying he doesn’t trust others. When the threat comes to his home and he finds his father missing, he opts to join the team knowing that the threat is more real than he realized. Though he stays secluded from the others and works mostly by himself initially, he eventually learns how to work with the others toward stopping this threat. 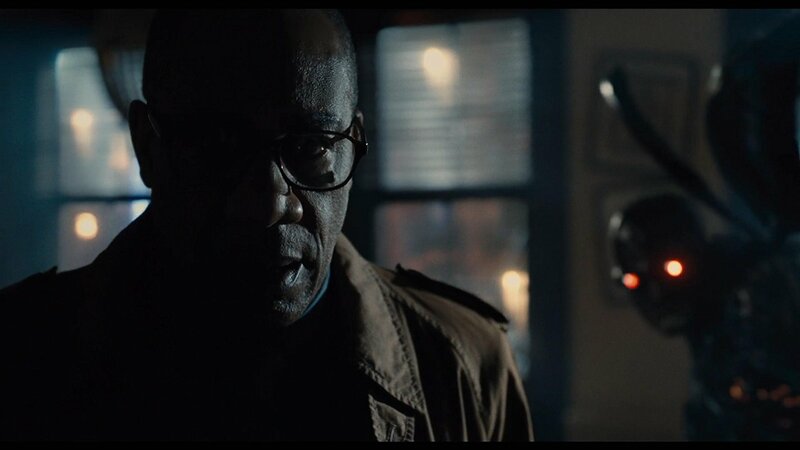 With him being the only one who can connect to the mother boxes and disable them, he works with the team to thwart Steppenwolf’s plan and stop him. Now if this was Sesame Street, this is the part where I would ask you to pick out the piece that isn’t like the others. The character development flows well for each character, but when four of the five characters are on the same string of character development and growing at the same time it works as an advantage and a disadvantage. Some characters take some serious leaps of faith to catch up with the other characters, and while it gives the feeling of them finally working together, the sudden change of heart they show does come off as if it was needed just for the plot to advance. With the movie floating at just under two hours and introducing three of these character for the first time, it is understandable they couldn’t all get in depth character development. 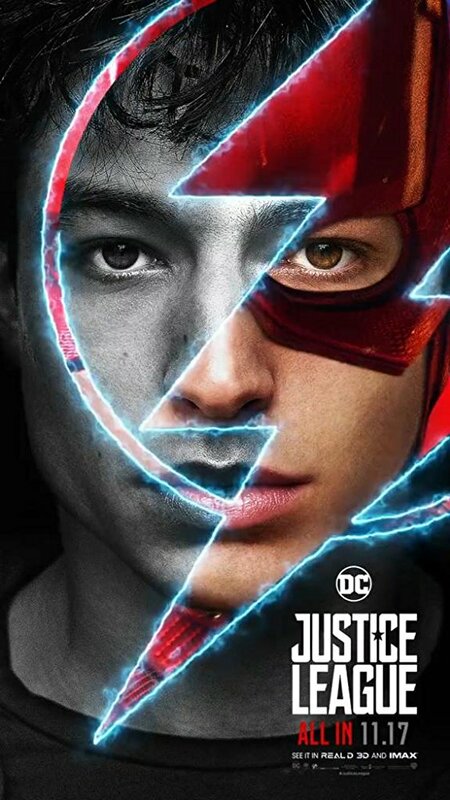 I would have still preferred that they didn’t just copy and paste the same development to each character in the movie, excluding Barry. The best effect in this movie has to be hands down the removal of Henry Cavill’s mustache. It’s the perfect kind of CG that makes you wonder what’s wrong with his face while watching the movie, and when you finally find out how they needed to CG out his mustache, it all makes sense. Jokes aside though, the effects used in this movie are pretty well done. 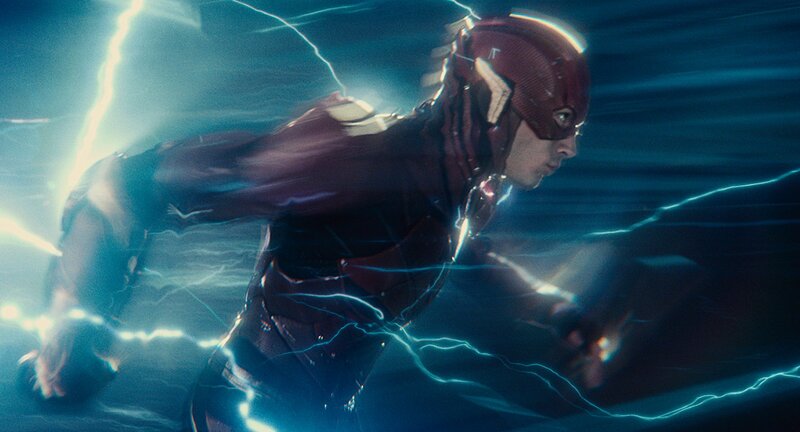 The scenes with Flash in the Speed Force look great and bring the same feel as Quicksilver from X-Men Days of Future Past. 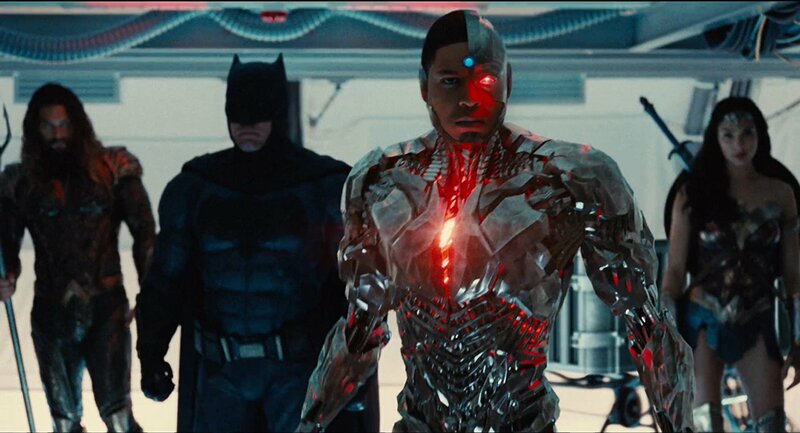 The CG used for all of Cyborg stays consistent and is done in a way that looks real. It’s never distracting or done in a way that seems simplified. 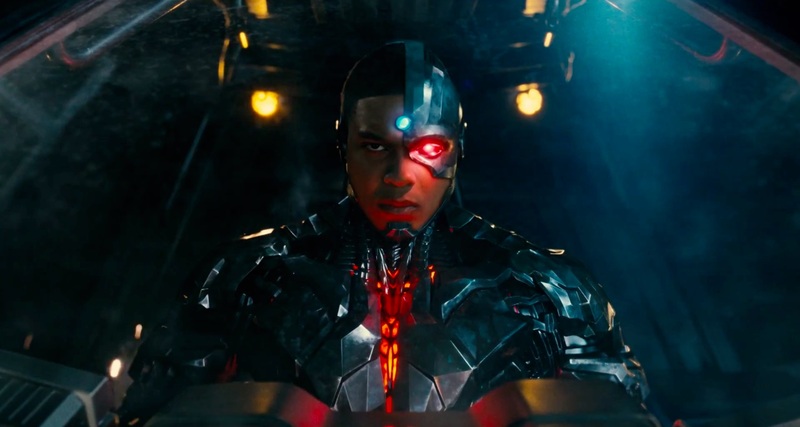 Even as his body takes different forms and he uses his powers to hack and pull up information, it comes off as natural and Cyborg interacts and flows with the changes making it come off as more real. The only thing that comes off as overly animated is Steppenwolf, who sometimes looks like a cartoon character due to the full body CG used for him. 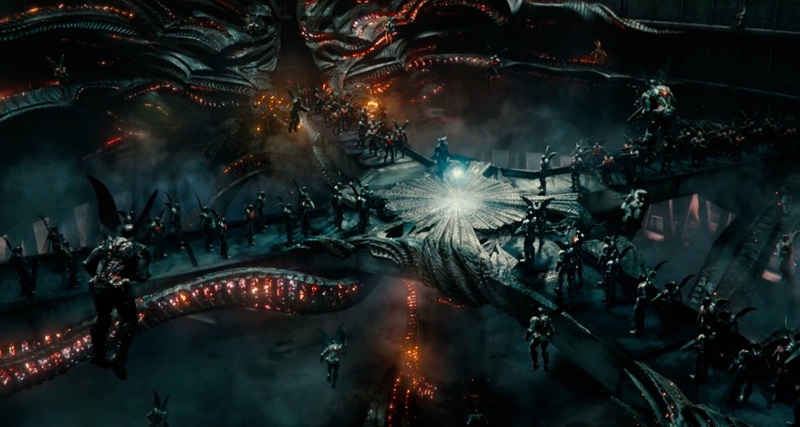 While it does work for the parademons in this movie, with Steppenwolf it just feels off and it’s hard to describe it as any more than he feels like a made for TV cartoon character that was dumped into this world. 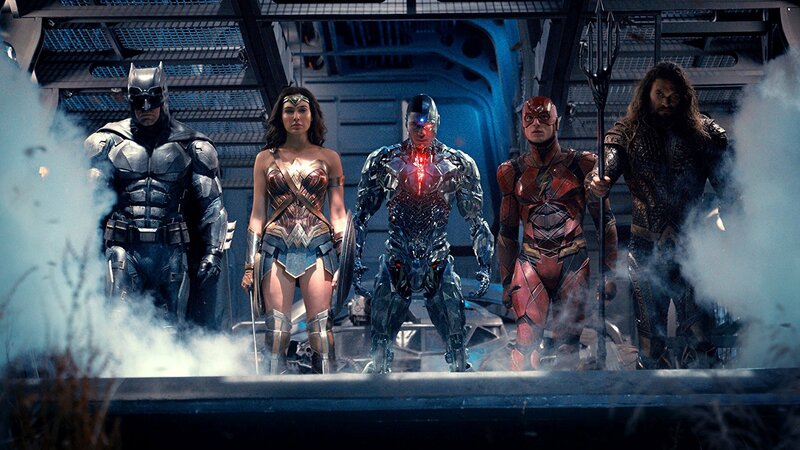 While Cyborg and Steppenwolf have costumes that heavily rely on CGI, the rest of the cast isn’t far behind them with how they look. 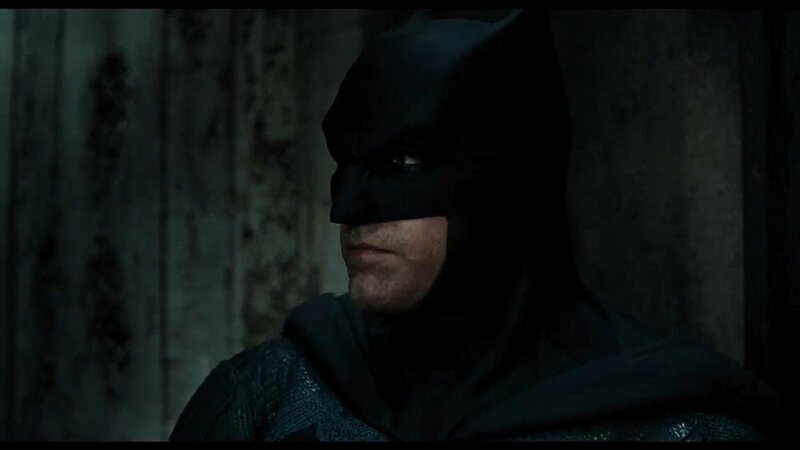 Batman’s suit continues to be the most realistic looking suit in the long line of live action Batman suits. 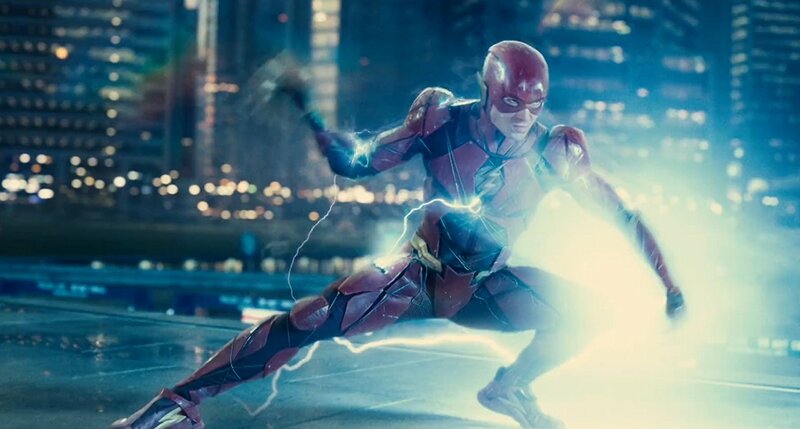 While I am still more of a fan of the television series Flash suit, the one used in the movie looks amazing on the big screen with very small details being used to bring the suit from the comics to a more modern movie. 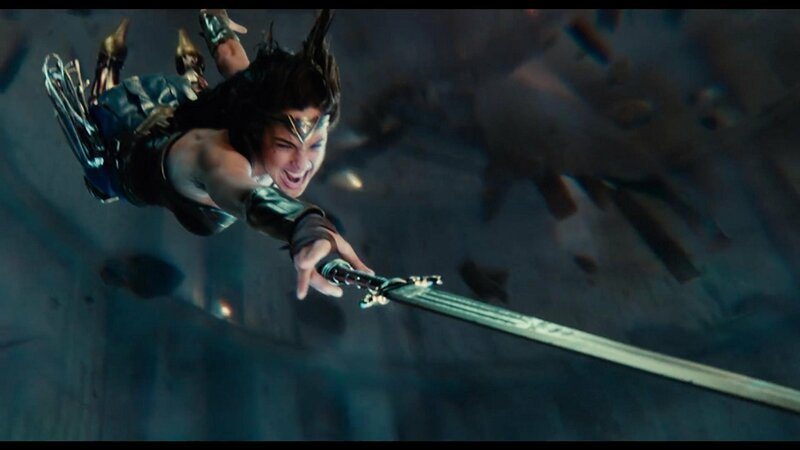 While Wonder Woman dons the same outfit from previous movies, the brighter colors pop more in this darker movie. The suit that deserves the most props is Superman’s suit. Even though he doesn’t wear it for long in this movie, the brighter colors are a welcome change from the darker and more color bleeding suit he wore in previous films. 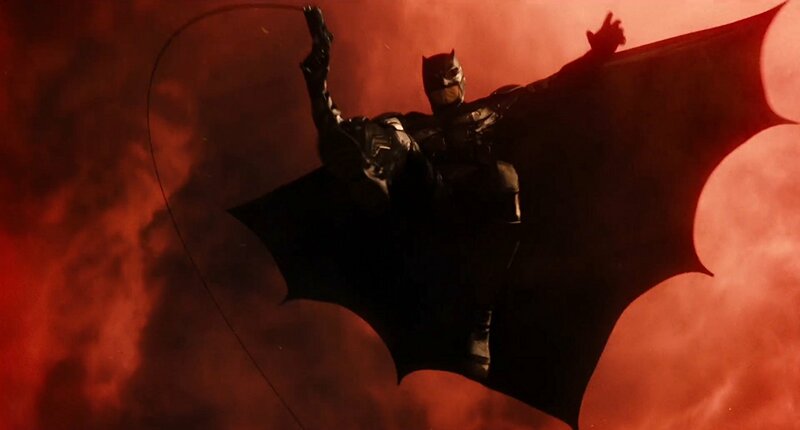 Maybe it was the atmosphere that made his suit look brighter in this movie, but it works and it looks great. Now if only they could have covered his face in some way, this would be the only comment I had about Superman when it came to effects. The sets and world building made through the movie also looks great and really brings these locations to life and gives us the information we need on the characters. 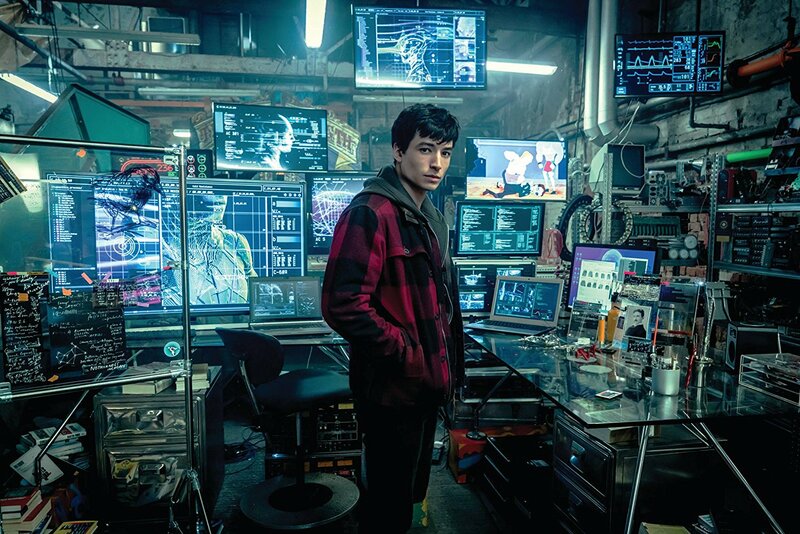 With Barry Allen’s introduction in the movie we see the building he uses as home base decked out with monitors all over the place all showing different things. It really shows how fast he is able to take in information and seems like the exact kind of setup that a real Barry Allen would have. There are no big decorations and it’s all on a need-to-use basis. Then you have the Batcave. 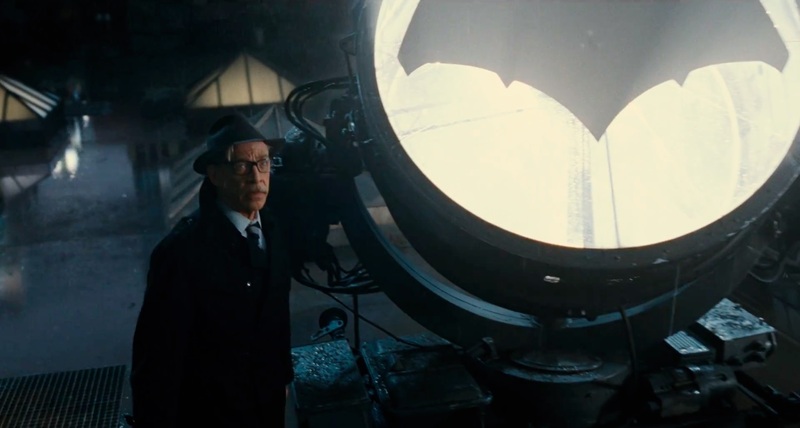 The hideout of Bruce Wayne is filled with top of the line gadgets, and sleekly designed rooms in an otherwise dark and dreary cave. 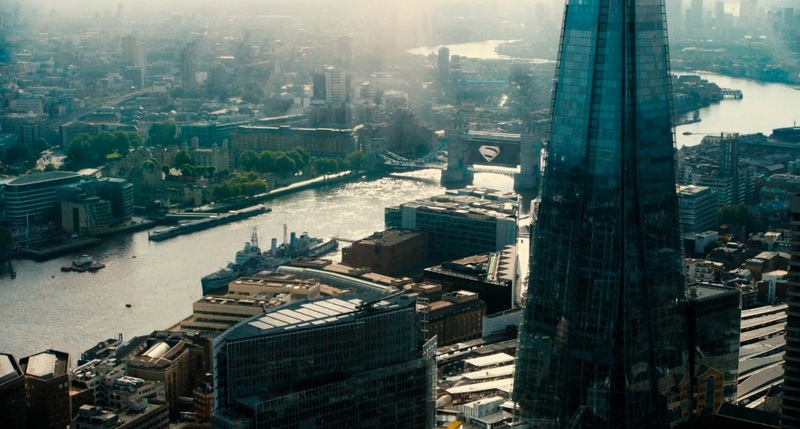 Using what seems to be the same location as Batman v Superman, Bruce’s lair only seems to keep getting bigger and more intricate and it makes me want a full Batman movie that explores this place even more. 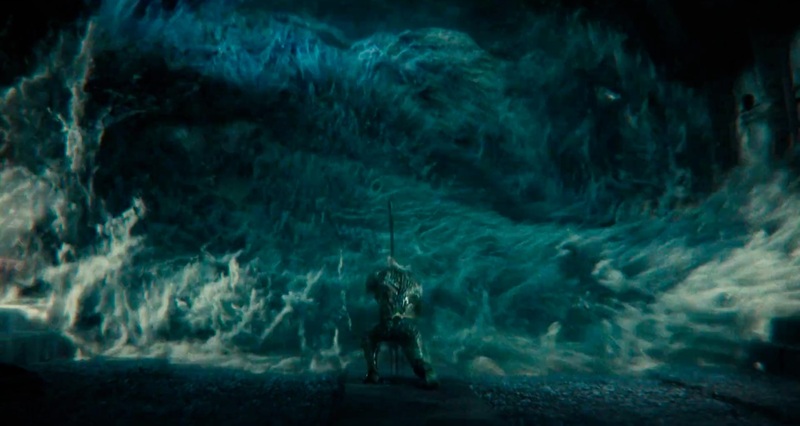 The more CG intensive locations such as Aquaman’s home underwater, is done perfectly. 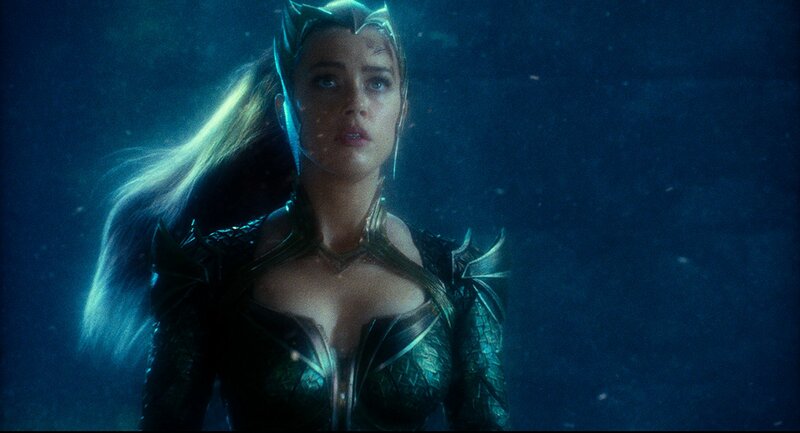 It makes me more excited for the Aquaman movie next year. This is followed up by the city the end battle takes place in, which is filled with crystallized vines and roots that are slowly taking over the area. While flashy and obviously CG, they don’t come off as overly done or unrealistic. It’s the perfect dose of reality and fantasy being blended using CG and a staple of how to do cg right. 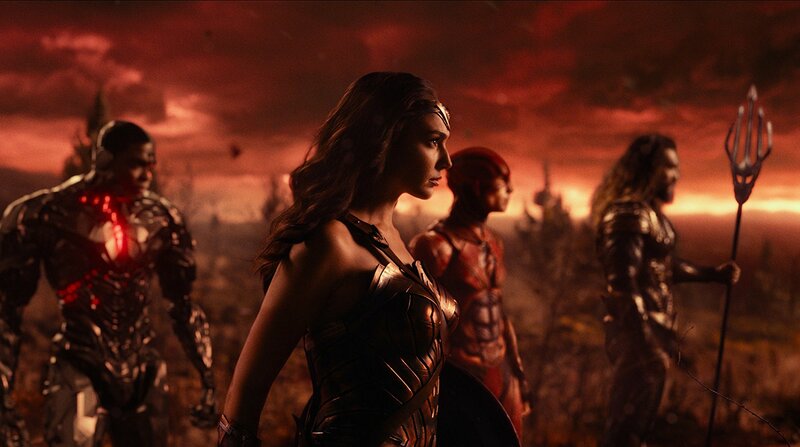 Overall the movie is enjoyable, and I can see people liking it more than they did some of the previous entries in the DC movie universe. There are of course some hang-ups in the movie, but they are all fairly easy ones to ignore and allow yourself to enjoy this one. Especially when it comes to the characters, it is a breath of fresh air to see them all get some good screen time, although it does leave you wanting more. 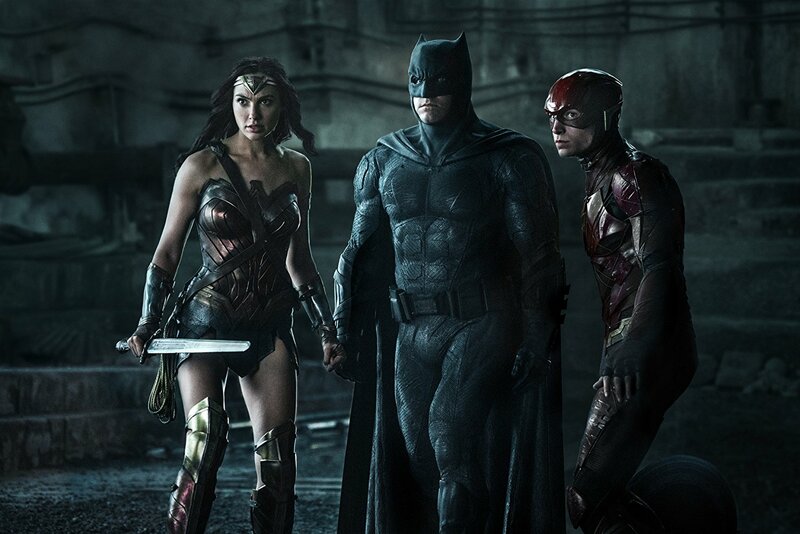 As a fan of DC comics there are some things I would change if I personally could, but as a movie that is made to be an opening entry into the world DC it is creating, it is a good first step. This movie hits the marks you expect it to hit, but sadly doesn’t go further than that. It is likely that is due to the time constraints put on this movie and not so much they weren’t willing to risk going further with it. 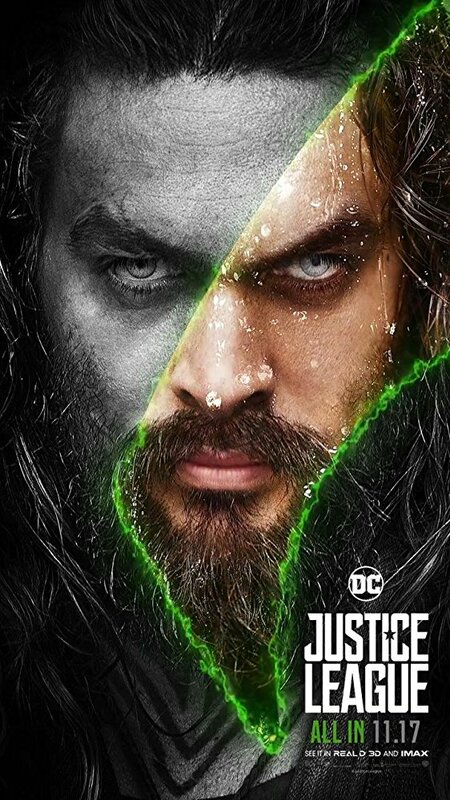 What this movie does most for me though is makes me excited to see the upcoming Aquaman and Flash movies. The end credits teaser sets up what could be one of the best things coming up in the DC movie universe that I look forward to seeing more about in the coming years. 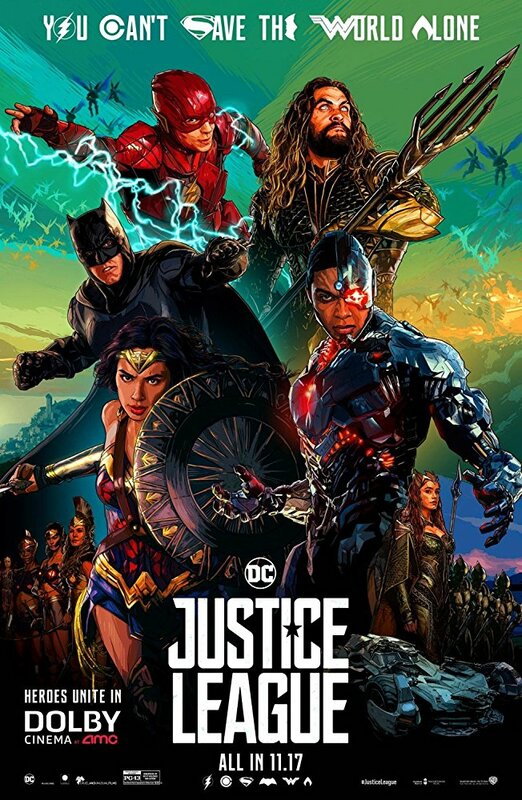 As a fan of comic book movies and a fan of DC comics in general, I am mixed on this movie, but overall I fall on a more positive side than some of the previous entries from recent DC. 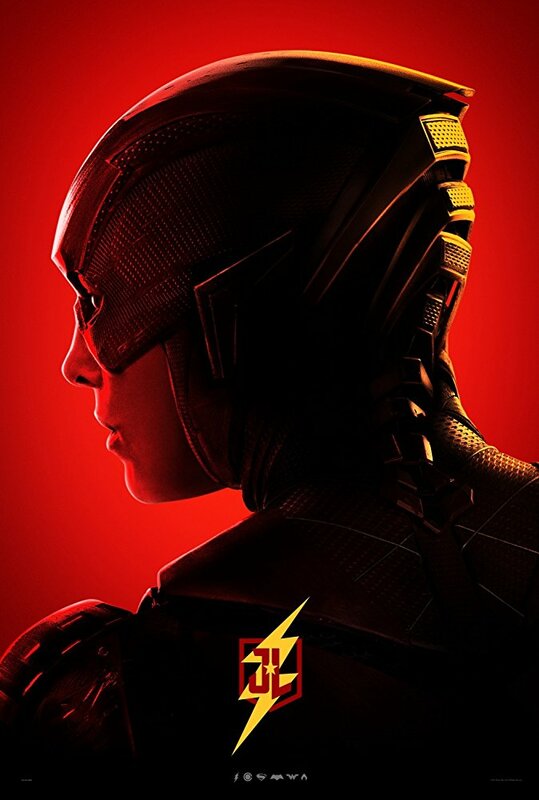 There are some problems with the movie that I could see turning away some fans of the Marvel style of comic book movie, but this is still a solid entry into the DC movie universe. 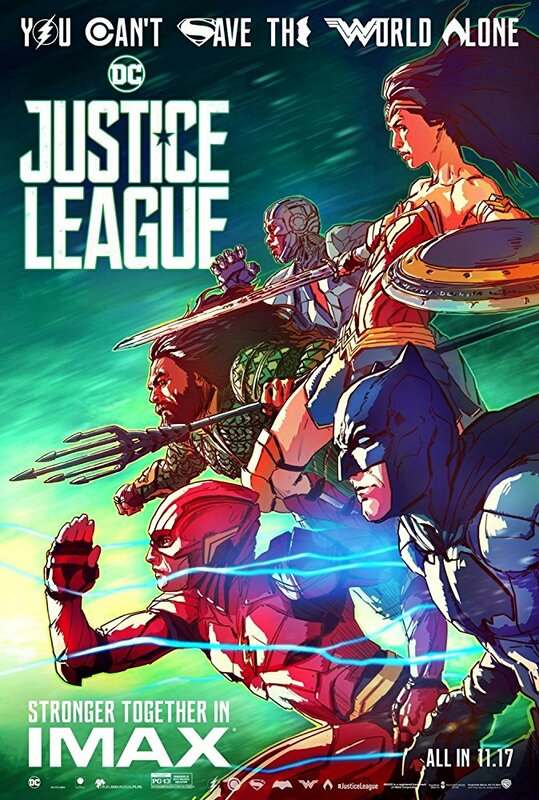 If you have liked what DC has to offer so far or are looking for a good team up movie, Justice League is right up your alley. If you haven’t been liking what DC is offering so far but think this one looks good from the trailers, you might enjoy it. For everyone else though this is going to a mixed bag that you might enjoy.